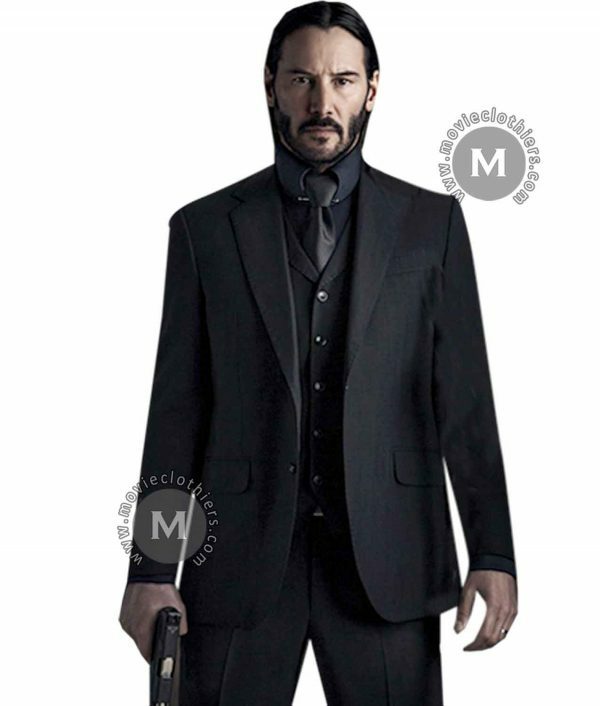 The inspiration of this stylishly elegant black suit has been taken from action-packed and adventurous John Wick franchise in which Keenu Reeves portrayed the deadly hitman character and attired this stunning black suit. 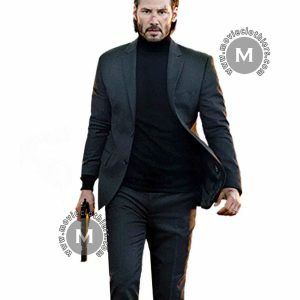 Besides action sequences and fighting, John wick is also known for his impeccable style of suiting. 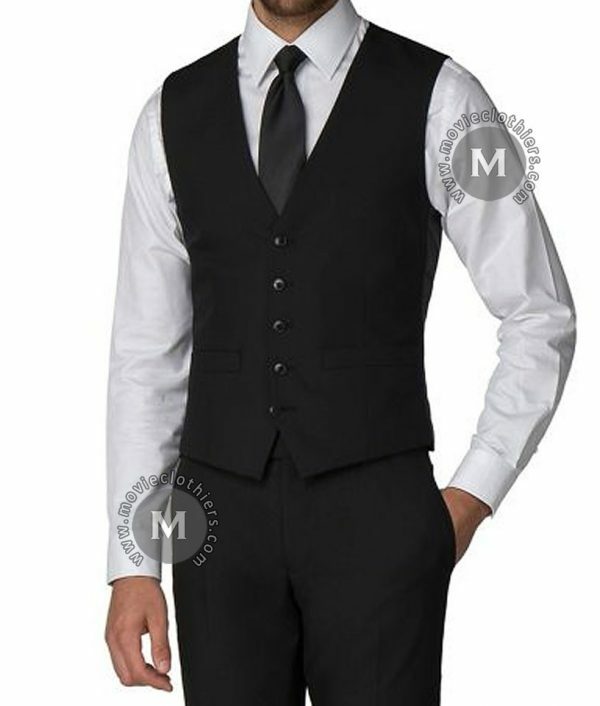 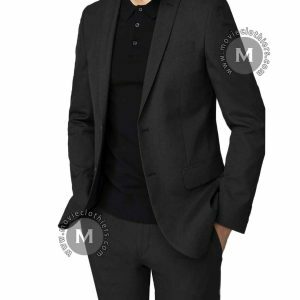 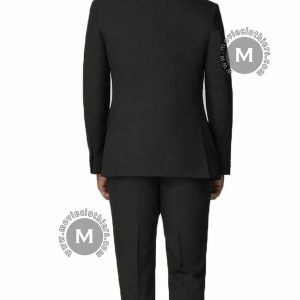 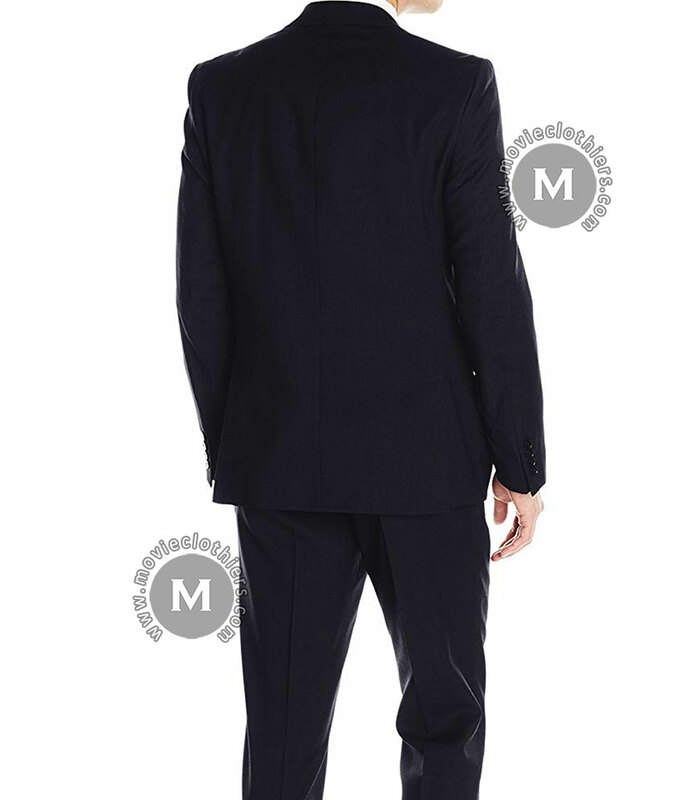 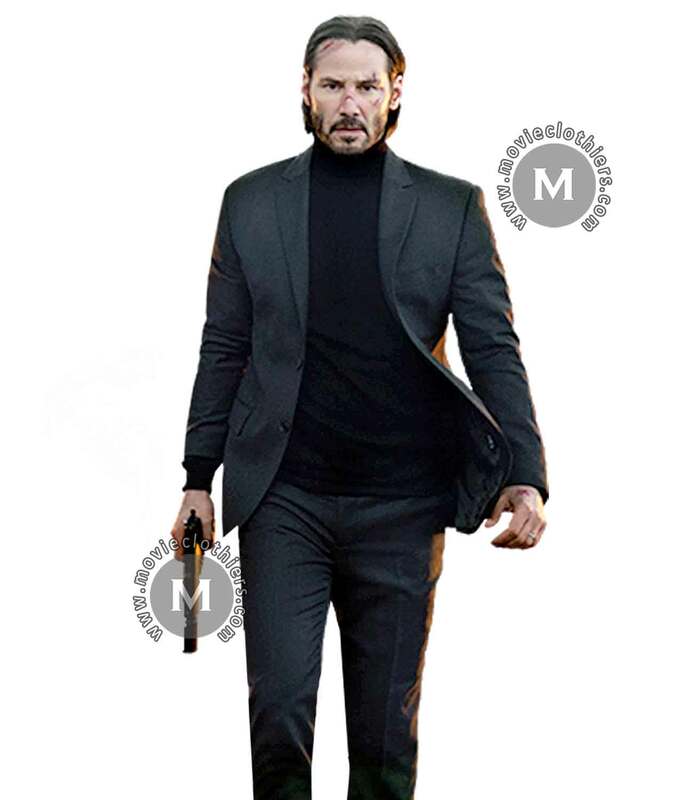 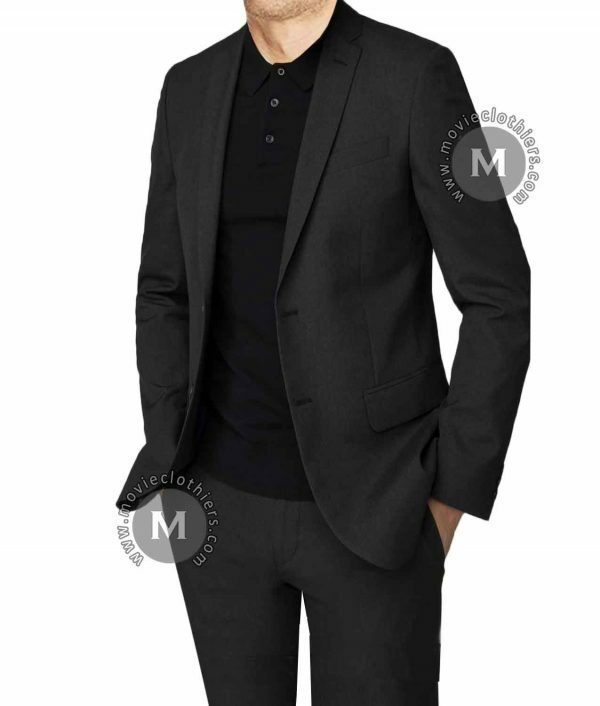 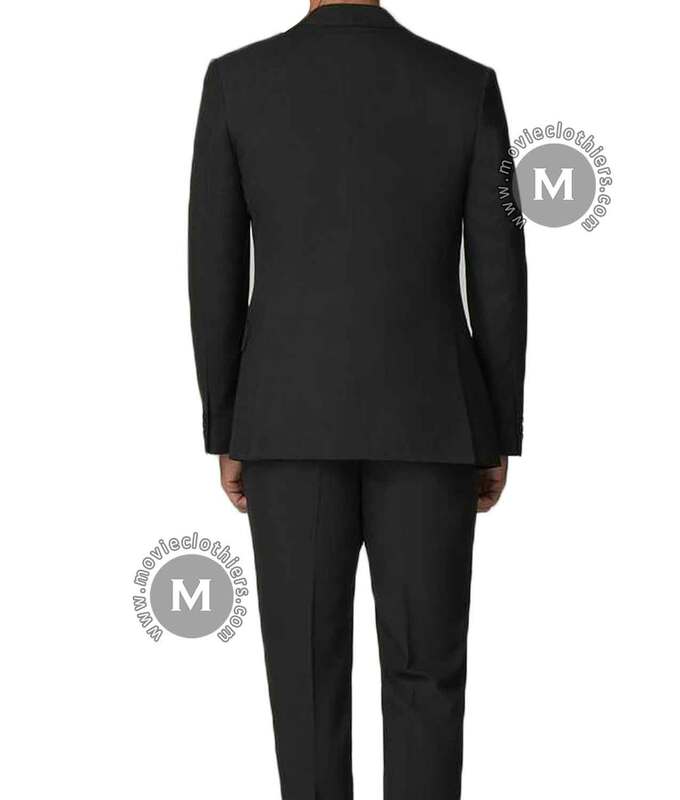 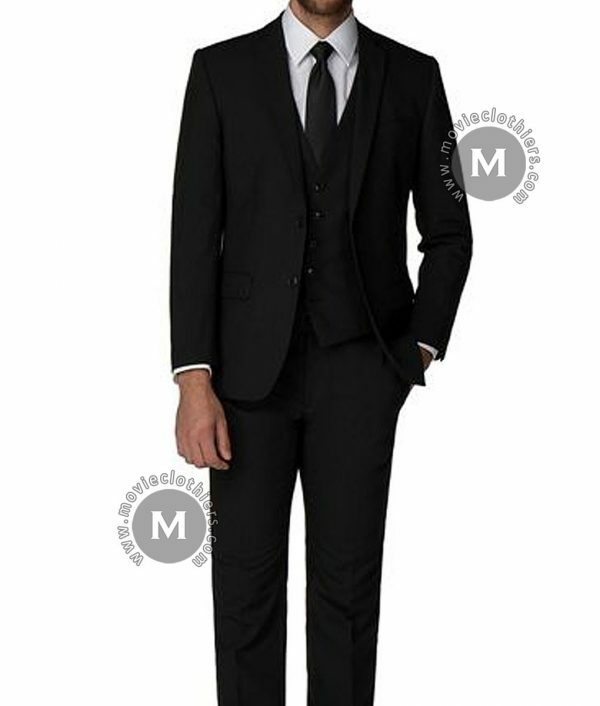 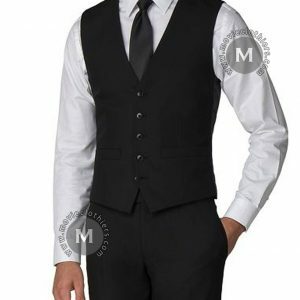 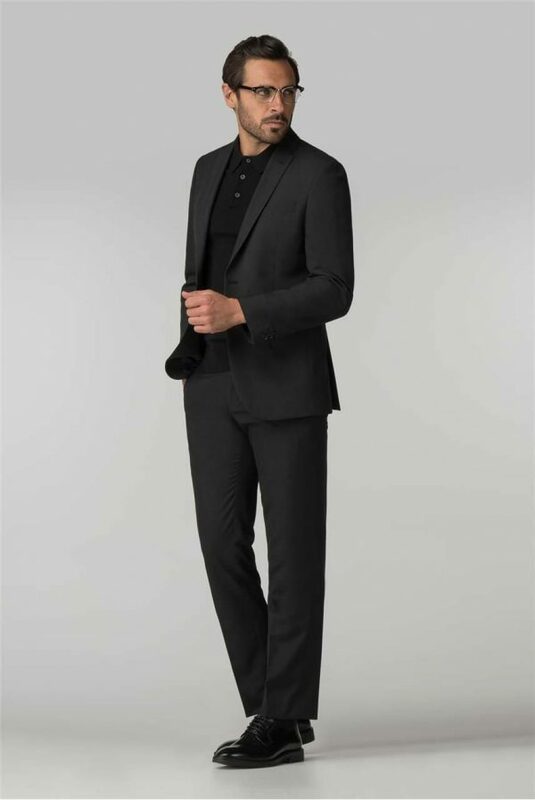 If you are also a huge John Wick fan then grab this John wick suits in black and also in charcoal grey color.